What Does Custom Metal Fabrication Mean? The word custom stands for a common standard or practice. However, when it comes to custom metal fabrication, the dictionary meaning doesn't go well with it. 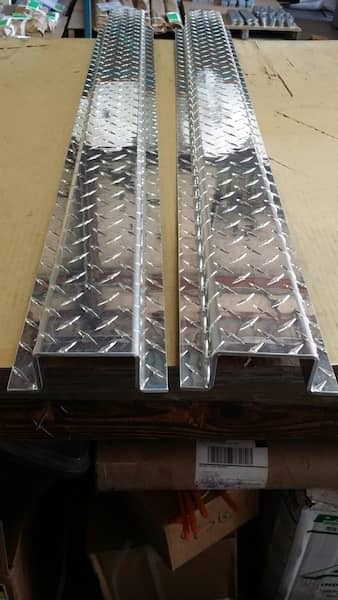 Custom metal fabrication means catering the specific or unique requirement of customers. It can be anything. These requirements may differ in size, shape, design, etc. With the advanced technology in the market, any kind of specific requirement of customers can be taken care of with perfection and it also consumes less time. If you have such a requirement then you should approach a company that offers all types of custom fabrication. Whether you need to cut a metal into specific size or you are looking for metal bending, you can find a right solution for it. With the 3D techniques the cutting can be done with utmost precision. Not only once, but every sheet gets cut without even the slight difference in the size. Such companies are capable of working on multiple metals including stainless steel, aluminum, carbon steel, etc. 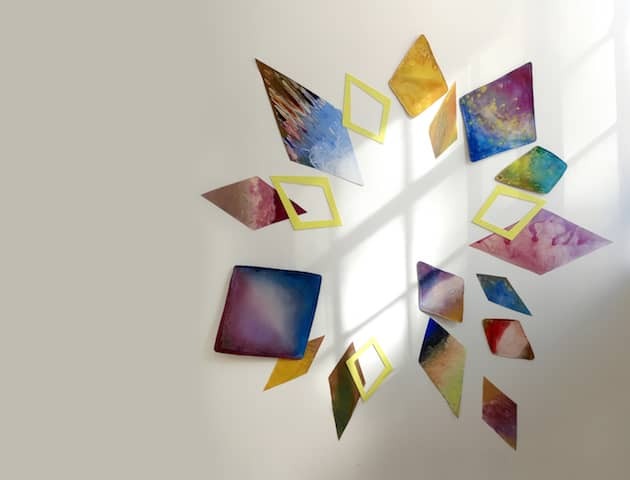 Professionals use the laser as the primary cutting service to be as exact as possible. Other methods like panel punching, different types of Saws, Wire Straightening, Shearing equipment and so forth are mostly used either in mass-production environments or where the output does not have to be exact. 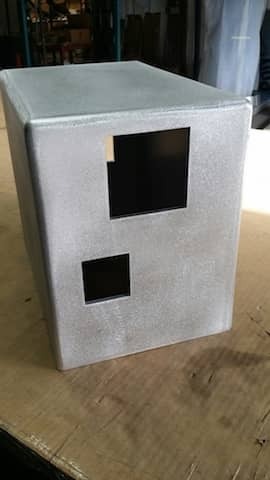 A company that offers fabrication services can also provide welding, metal bending, machining, grinding and sometimes stamping, and powder coating. Many industrial units have requirements of making their own parts. Here, approaching a company that offers best in class solution for custom fabrication would be a good idea. 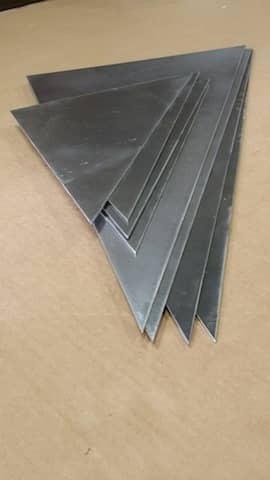 When you approach a reputed company, you can expect excellent service such as laser cutting, punching, possibly tube and angle role framing, stamping, metal forming, drilling, notching, welding, mesh welding, coating, etc. Companies are using state-of-the-art technologies and so achieving perfection in the work has become easier than ever. 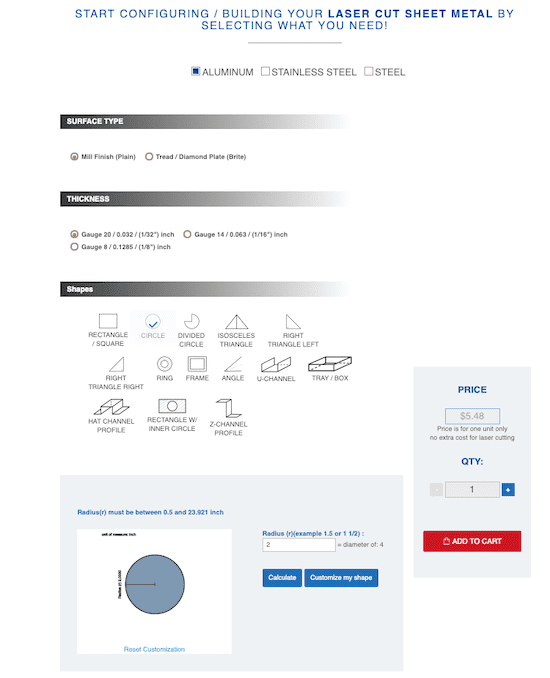 Whether you are looking for Triangle sheet metal or you need a tray / box, you can easily get the job done without wasting time and money. It is important that you approach a company that has been in the industry for years. Dealing with such an experienced company is easy. They know and understand the requirement of their customers properly and give a solution accordingly. Getting something custom fabricated always will cost you money, as you request something unique that is not sitting in any shelf. The cost would surely differ from fabricator to fabricator. You should approach a number of companies and ask for quotations online the probably easiest way to get a quote. As far as the service quality is concerned, you should take the online reviews and ratings into consideration. When the most of the reviews about a company are positive, you can count on it. It is important to visit the website of the company and check out all the services and products offered by them. Going for a custom solution is quite costly than getting already available products. So if you can find what you are looking for ready to be delivered then there is no need to go for the custom solution. 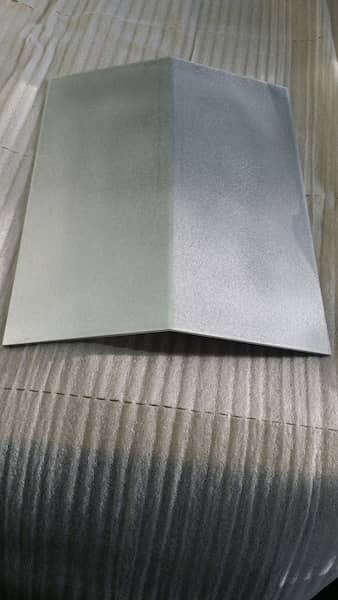 So whether you need metal products for your home or you need it for the industrial purpose, you can surely find a way to get an excellent result. , the dictionary meaning doesn't go well with it. 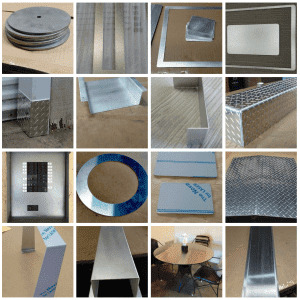 Custom metal fabrication means catering the specific or unique requirement of customers. It can be anything. These requirements may differ in size, shape, design, etc. With the advanced technology in the market, any kind of specific requirement of customers can be taken care of with perfection and it also consumes less time.